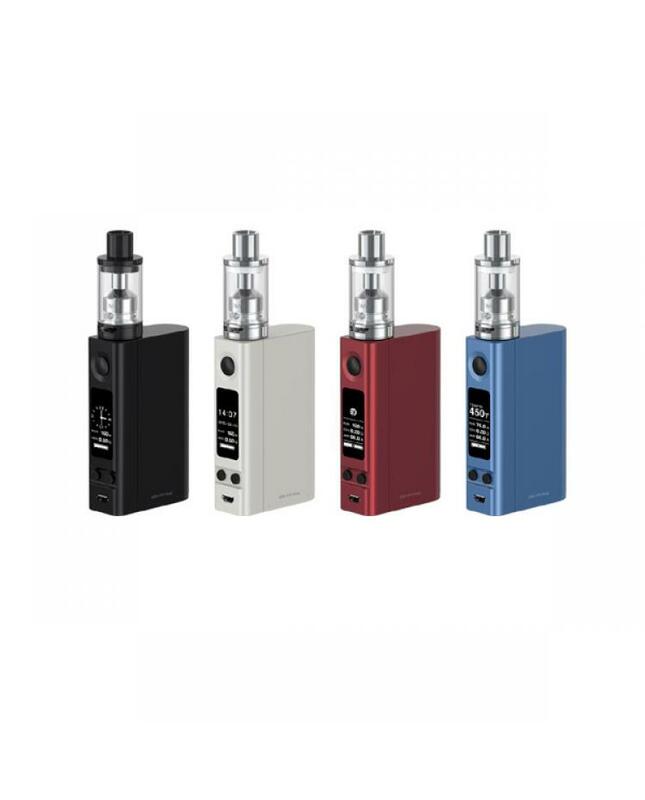 Joyetech newest temp control vape kit evic vtc dual, with extra replaceable battery cover for alternatively using one or two cells, if install one battery, max output 75watts, install two batteries, max output 150watts, with onboard reverse polarity protection, protect your device from damage in the event of reverse battery installation. 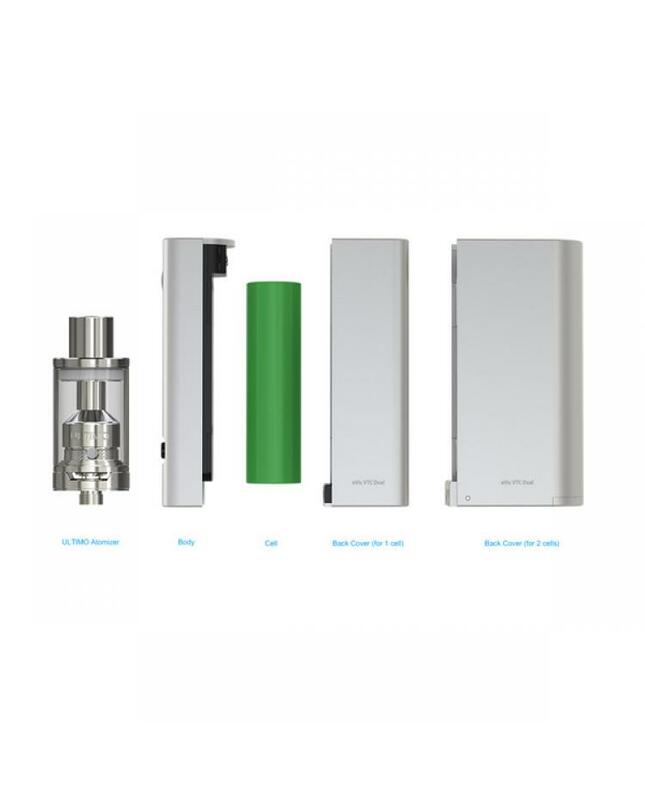 support resistance as low as 0.05ohm, temp control range from 200F to 600F, the kit comes with ultimo tank, can hold 4ml e juice, top refill design, simply uninstall the top cap from vent pipe component, inject the e juice into the twos ide holes. 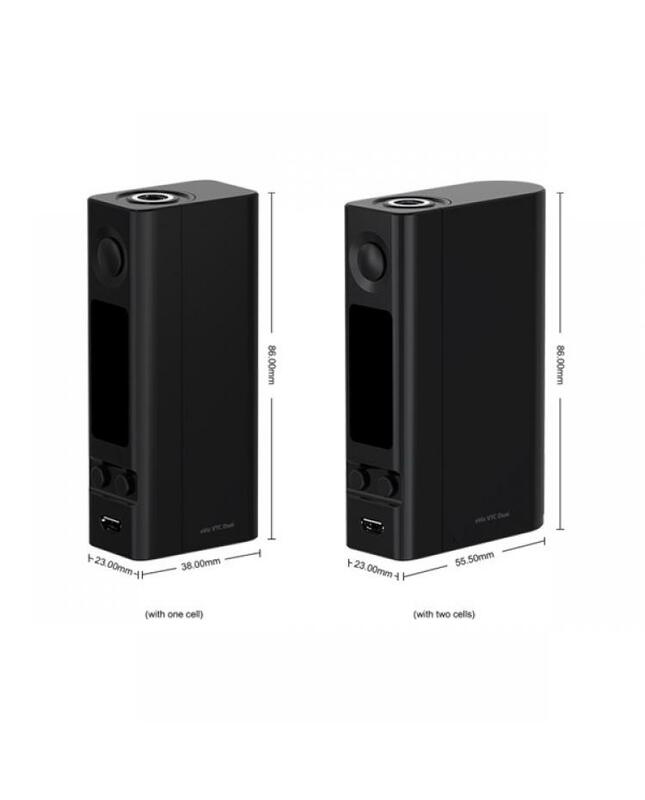 joye tech brings us the newest MG series coils for evic vtc dual starter kit. 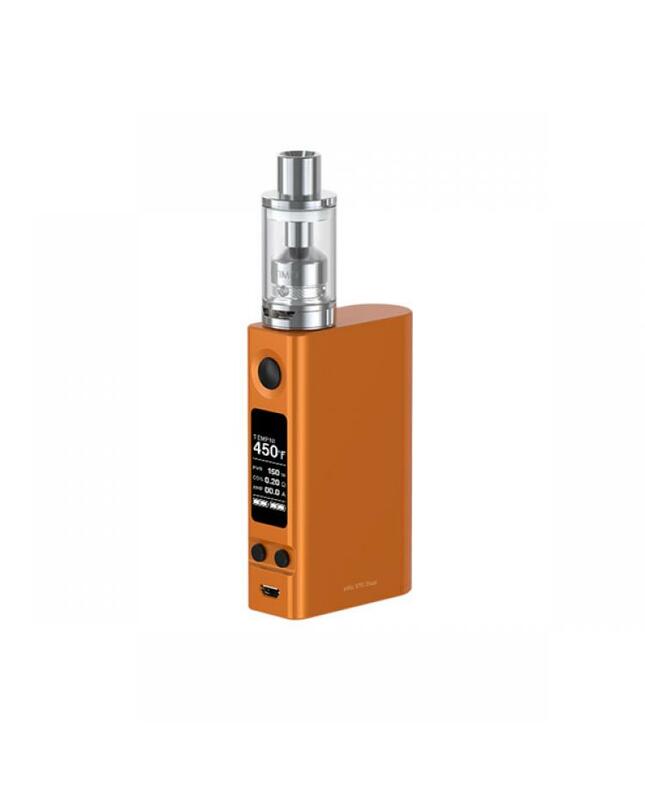 MG ceramic 0.5ohm coil with long-lasting lifespan, produce great pure flavor, MG Clapton 0.5ohm coil provides more surface area which offers more contact with the e juice and better cloud and flavor.new joye tech vapor kit with micro USB port, only recommend for upgrade use.